A deeply divided nation. Vicious politics. A shamelessly partisan media. A president loathed by half the populace. Smuggling and gang warfare along the Mexican border. Armed citizens willing to stand their ground and take law into their own hands.... That was America in 1881. All those forces came to bear on the afternoon of October 26, when Doc Holliday and the Earp brothers faced off against the Clantons and the McLaurys in Tombstone, Arizona. It should have been a simple misdemeanor arrest. This book is a definitive biography of Martha Canary, the woman popularly known as Calamity Jane. 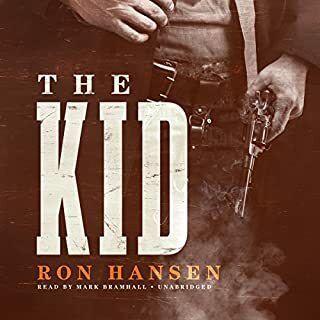 Written by one of today’s foremost authorities on this notorious character, it is a meticulously researched account of how an alcoholic prostitute was transformed into a Wild West heroine. Always on the move across the northern plains, Martha was more camp follower than the scout of legend. A mother of two, she often found employment as waitress, laundress, or dance hall girl and was more likely to be wearing a dress than buckskin. In July 1865, "Wild Bill" Hickok shot and killed Davis Tutt in Springfield, Mo., - the first quick-draw duel on the frontier. Thus began the reputation that made him a marked man to every gunslinger the Wild West. Wild Bill also fell in love - multiple times - before marrying the true love of his life, Agnes Lake, the impresario of a traveling circus. He would be buried however, next to fabled frontierswoman Calamity Jane. 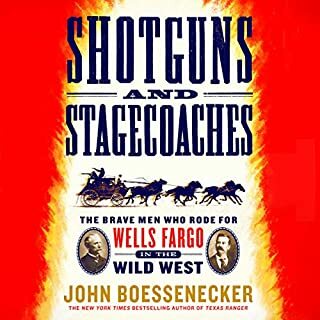 The legend of Wild Bill has only grown since his death in 1876, when cowardly Jack McCall famously put a bullet through the back of his head during a card game. 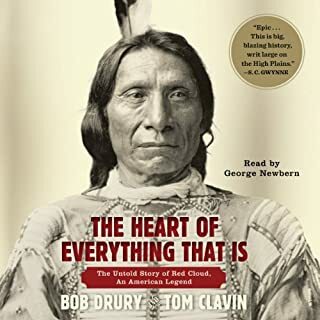 Best-selling author Tom Clavin has sifted through years of Western lore to bring Hickock fully to life in this rip-roaring, spellbinding true story. Excellent narrator! beautifully written with excitement, mystery & charm! 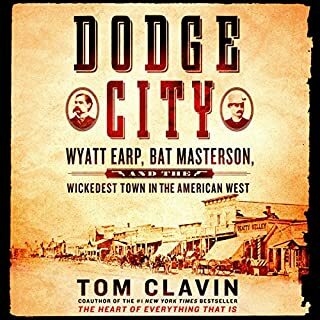 I will definitely read this author's other books as well.... starting with "Dodge City". An extraordinary portrait of a U.S. legend. A riveting must-read for any Western History buff. 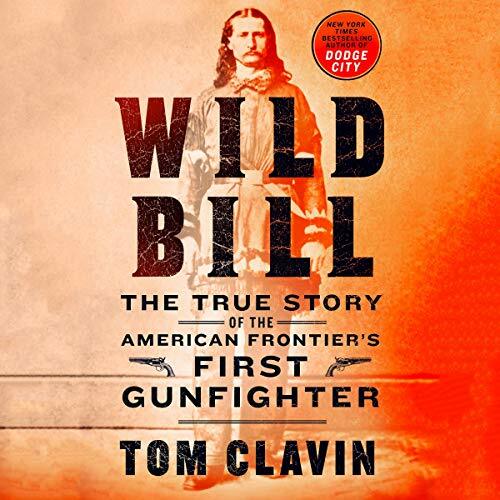 Well-researched, thorough and a fresh new take on Wild Bill's extraordinary life. I learned a great deal about Wild Bill. 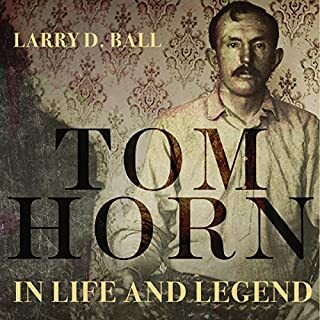 The book helped me appreciate the man and all he did and learn about the many famous people who passed through his life in his short lifetime. He truly was larger than life. 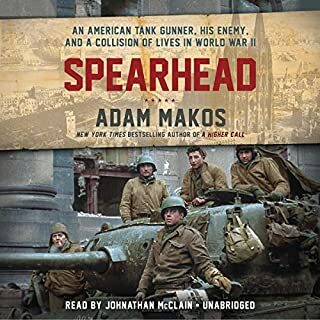 I recommend this audiobook.